The Nigerian Air Force has reportedly struck fleeing Boko Haram fighters who attacked a military base in Metele village, Guzamala area of Borno state, northeast Nigeria. 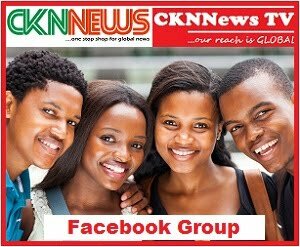 CKN News gathers that the air force carried out the strikes on Sunday in response to the killing of scores of men of the Nigerian army on 18 November, 2018. It was learned that seven vehicles of the terrorists were destroyed, and air strikes hit gun trucks and eliminated all the terrorists in the vehicles. And according to reports, Boko Haram commanders and their foot soldiers who attacked the military base in Metele were foreigners. 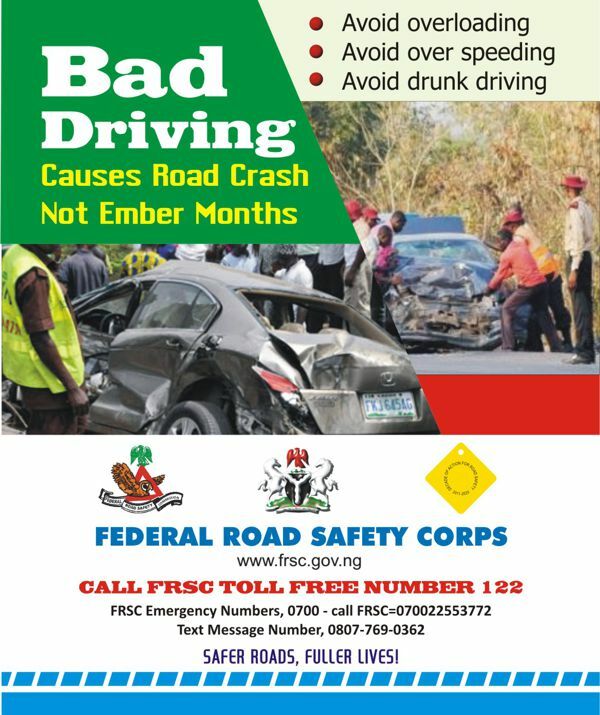 “The Nigerian Air Force is following the trail of the terrorists and has successfully destroyed about seven vehicles, including gun trucks, and eliminated all the terrorists in the vehicles,” The Nation quoted a military officer as saying. ”Meanwhile, the aircraft also crossed the border into a neighboring country in hot pursuit of the terrorists. Stolen armoured vehicles were destroyed. 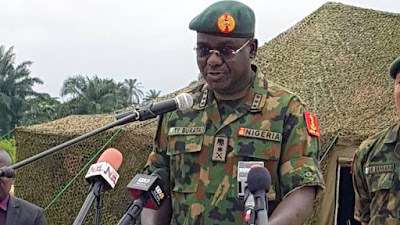 CKN News also learned that as part of efforts aimed at effectively tackling the insurgents, the Chief of Army Staff, Lt.-Gen. Yusuf Buratai, has relocated this year’s Army Conference from Benin, in Edo State to Maiduguri, in Borno State. It was gathered that many top Army officers already in Benin have been asked to proceed to Maiduguri. Nigeria’s commander-in-chief President Muhammadu Buhari had held an emergency meeting with military heads in the wake of the recent Boko Haram attacks.